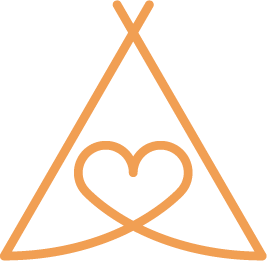 Hire tipis, stretch tents and more for your wedding, party or corporate event in Wiltshire with Love Tipis. We’ve had experience working in Wiltshire including in Swindon, Salisbury and Southampton. 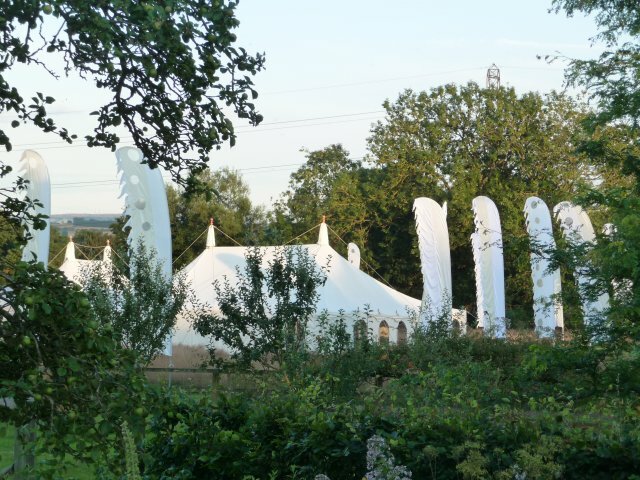 We have a good knowledge of the area, its venues and facilities to help you create the perfect party. Contact us today to find out more about what we have to offer.